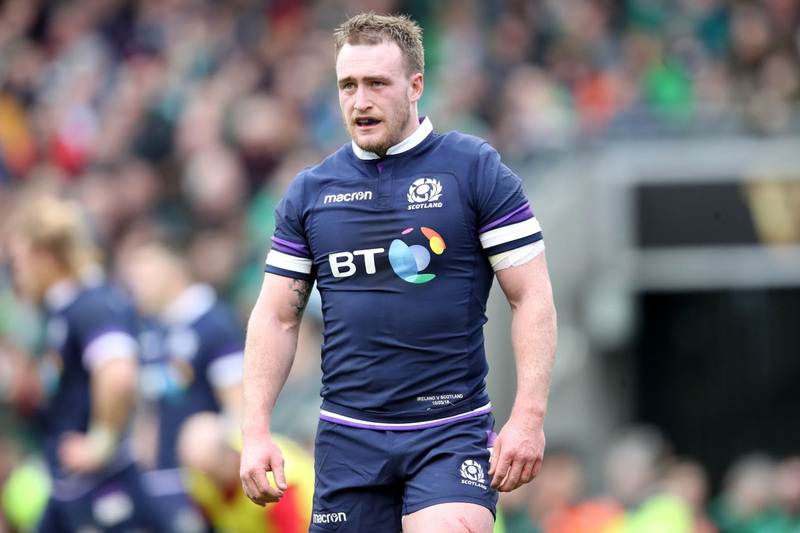 The 28-year-old has been training with Scotland ahead of this weekend’s Six Nations opener, but has linked up with Newcastle today following his release from the national squad. Capped 31 times by his country and with seven test tries to his name, the 6 foot 3 star played in Scotland’s November tests against Wales, Fiji and Argentina. Scotland international James Lang has re-signed for Harlequins, the Club has today announced. 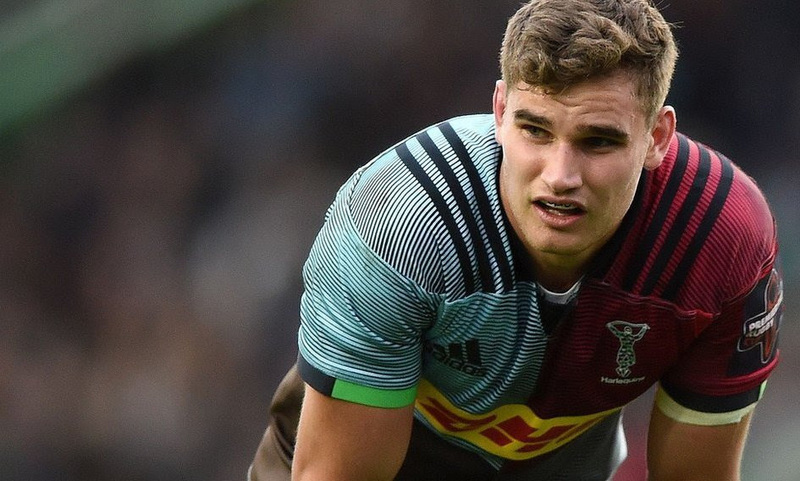 Lang, 23, who is comfortable at Centre or Fly-half, with most of his appearances coming at Fly-half this season, made his debut for the Club in 2016 and has since gone on to appear 39 times for Harlequins, scoring 133 points. Lauren Delaney is named at full back with Eimear Considine and Megan Williams on the wings. Sene Naoupu and Michelle Claffey make up the centre partnership with Nicole Fowley named at outhalf and Ailsa Hughes at scrum half. 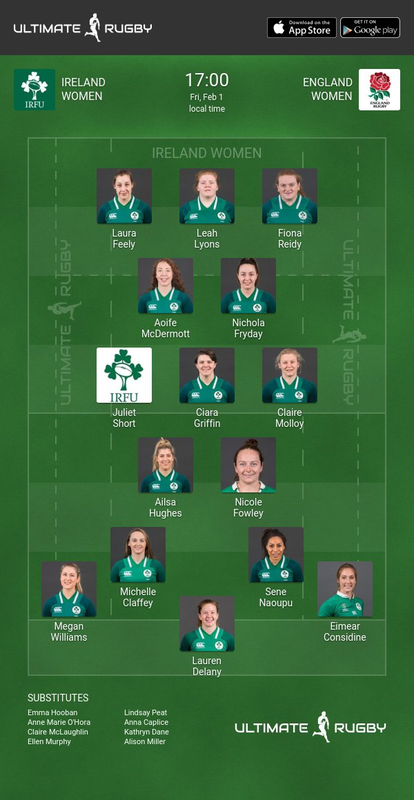 There are three uncapped players named among the replacements hoping to get their first international run-out, Linda Djougang, Anne Marie O'Hora and Kathryn Dane. 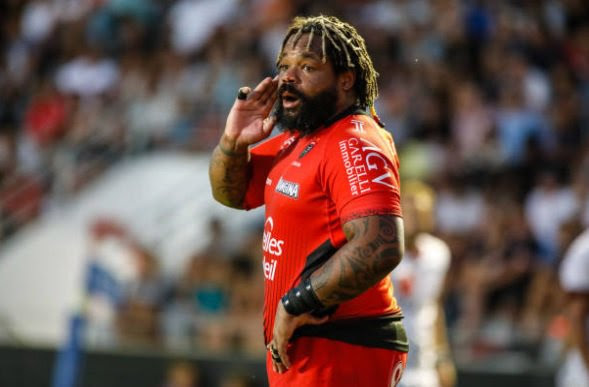 Just a day before the release of his starting 23 to face Wales, head coach Jacques Brunel has reportedly dismissed Mathieu Bastareaud from his team for the Friday clash. According to rugbyrama, Brunel has decided he will do without the vice-captain and personally told him he will remain in the stands on Friday evening. 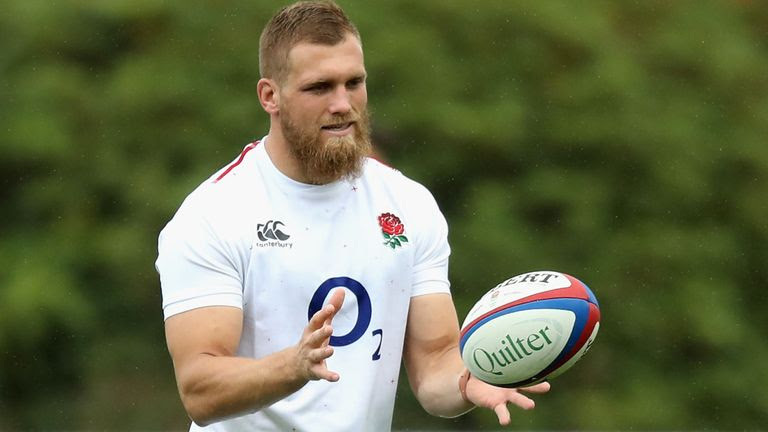 Wasps flanker Brad Shields has missed training on Tuesday morning and is in doubt for England's Six Nations clash with Ireland. 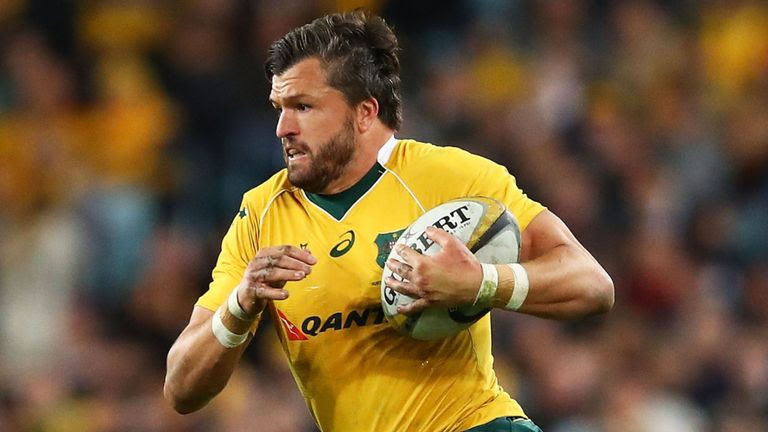 Shields, who was brought into the England fold last summer before his move from the Hurricanes, picked up a side strain on duty with Wasps earlier this month. "I think we are on the right path to achieving something incredibly special," Hogg told reporters ahead of the opening match with Italy on Saturday. "We have been working really hard over the last few years to get to where we are. "I truly believe we can win the Six Nations but as players we are just looking at the first game against Italy and making sure we get off to the best possible start. They are a fantastic rugby team and will come to Murrayfield and make it really difficult for us. "Attack-wise we need to make the most of every opportunity and defensively shut them down as early as possible. Everyone is excited. There is a lot of work to be done but we are ready to rock and roll on Saturday." Gareth Davies has handed Wales a huge injury boost after being passed fit for Friday's Six Nations opener against France. Scrum-half Davies had been expected to miss the clash at the Stade de France after suffering a quad injury during the Scarlets' European Champions Cup clash with Racing 92 earlier this month.